Since their inception a few centuries ago, Mora knives are admired for their adaptability to rugged uses. 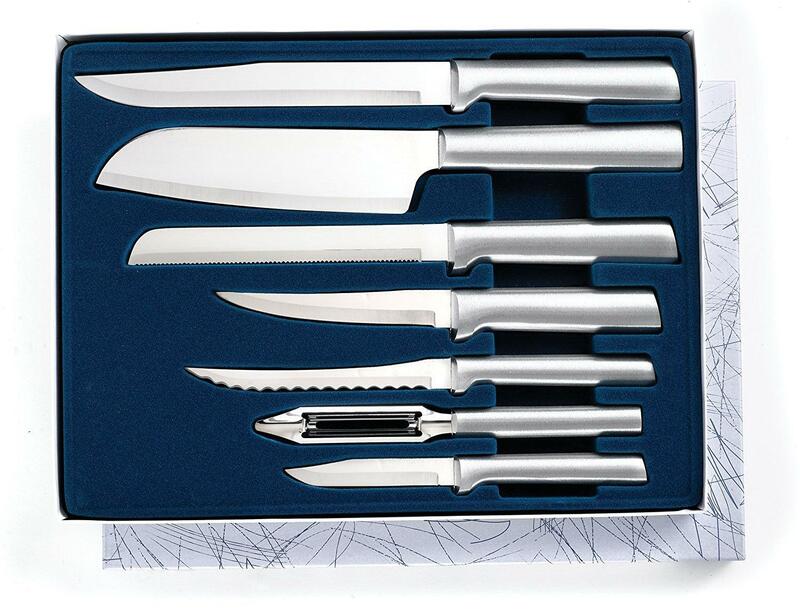 Their main draws are the skilled workmanship, better Swedish steel quality, and ergonomic design. When it comes to its Craftline collection, it is known for its extremely sharp blade and durable build of high quality, which is appropriate for the professionals of diverse industries and fields. All these draws are also the main selling points of the Electrician Trade Knife from the brand’s Craftline collection. However, this knife is exclusively made for the electricians. 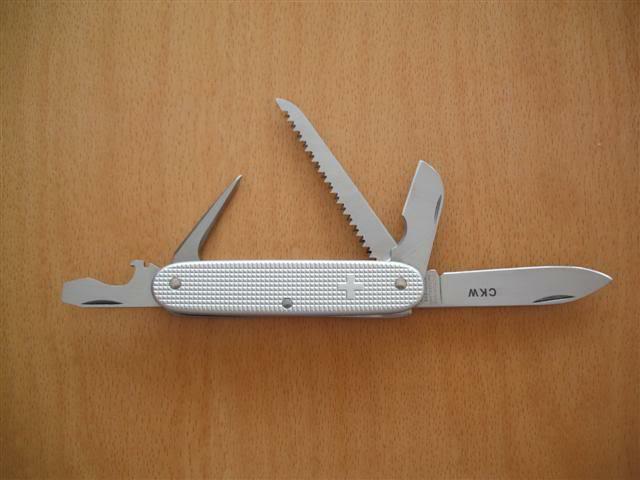 It features a short stainless steel blade that exclusively is meant for stripping a wire or scaling a cable. The knife is dedicated to the electricians who are more into detail work related to the fine jobs involving big items such as fridges and lights. 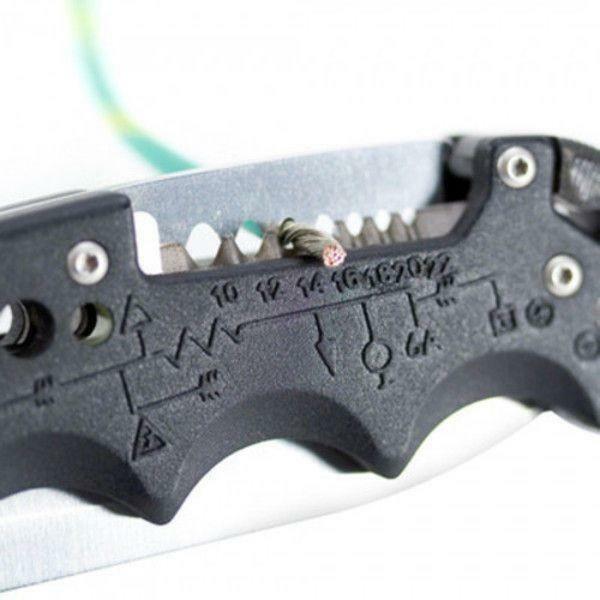 Unlike many other electrician’s knives, this one can facilitate even heavy-duty cable jobs apart from the standard wire stripping tasks. In fact, this robust fella gives a stripping outcome that is incomparable to that of any other knife. The blade is made using the 12C27 Sandvik steel of high quality. By nature, Sandvik steels of knife have carbides that are ultra-fine in size. This structure is responsible for excellent forging and hardening characteristics. The mere absence of big-sized carbides contributes to extreme edge sharpness, which is required for top cutting functionality as well as outcome. 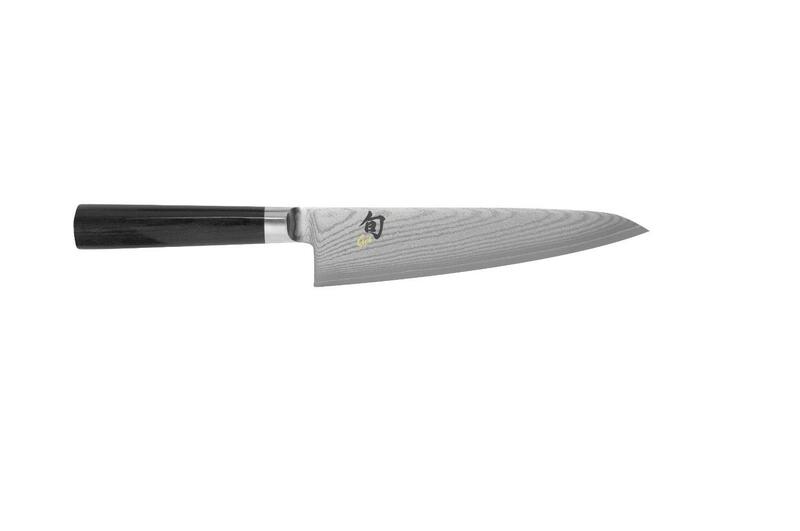 This steel not only has finer carbides but also their even distribution due to which the knife gains a finer but sharper edge than several other steel types. The sharpness is such that you will not usually find in other stainless steel pieces. Such a blade is also capable of retaining edge for a longer time than a carbon steep piece. Hardened to 56-58 HRC, such a steel is also responsible for a long lifespan and extreme strength. In addition, it is highly resistant to moisture due to which the blade is less vulnerable to rust than a carbon steel piece. 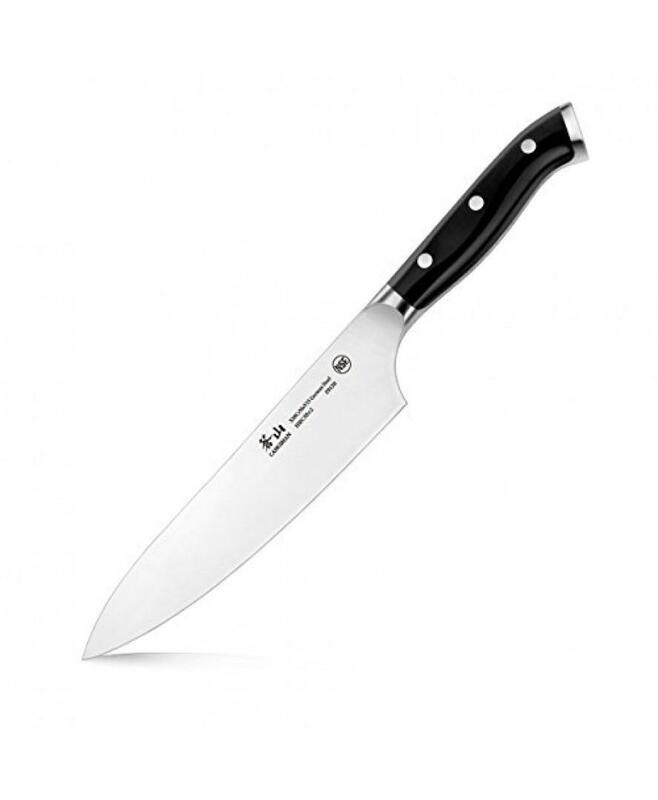 This steel is treated with heat such that it gains an acute level of toughness and strength along with maximum edge throughout the knife’s lifespan. The blade’s rear edge is amazingly handy, as you only need to rotate the cable between your hand and the edge. Its angle makes it easy to cut an electrically taped motor ends without affecting its depth or insulation. There is a finger guard on this blade, which comes to action while stripping with the back spur. The integrated guard makes it possible for you to get close for more control and better performance. The double-ground spur (double grinding) is distinct, as it is suitable for both right- and left-handed professionals. It does a cool job of cutting quickly without penetrating too far or deep due to which the knife is an ideal utility tool for cutting tapes, stripping wrappers, and opening boxes. 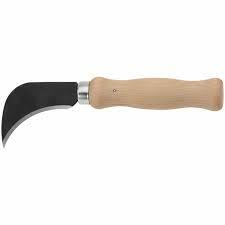 The patterned handle of this knife features an ergonomic design with a grip of high friction and double-molded treatment. In simple words, such a handle is not only comfortable, but also safe as well as efficient along with better control over the knife. The construction material is a thermoplastic rubber that adds to warm as well as firm grip and precise handling. This itself adds to safe handling for keeping the risk of an injury at bay. This is something that even the finger guard ensures. 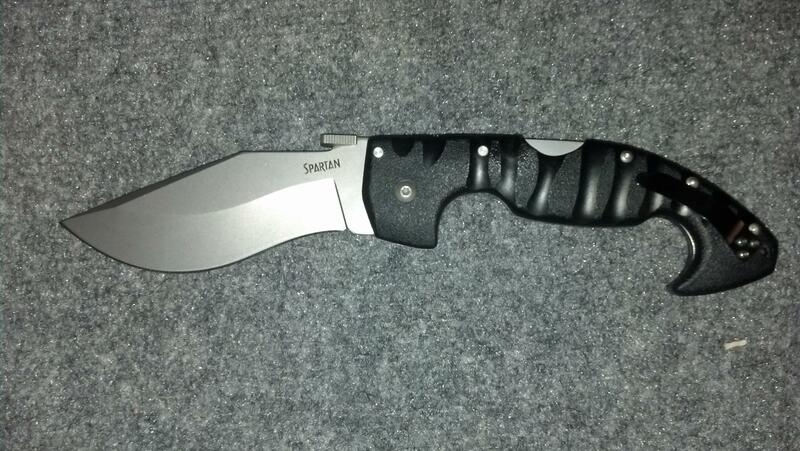 The sheath is sturdy but flexible enough to grab a belt to keep the knife in place. This is commendable for carrying the knife wherever you go. 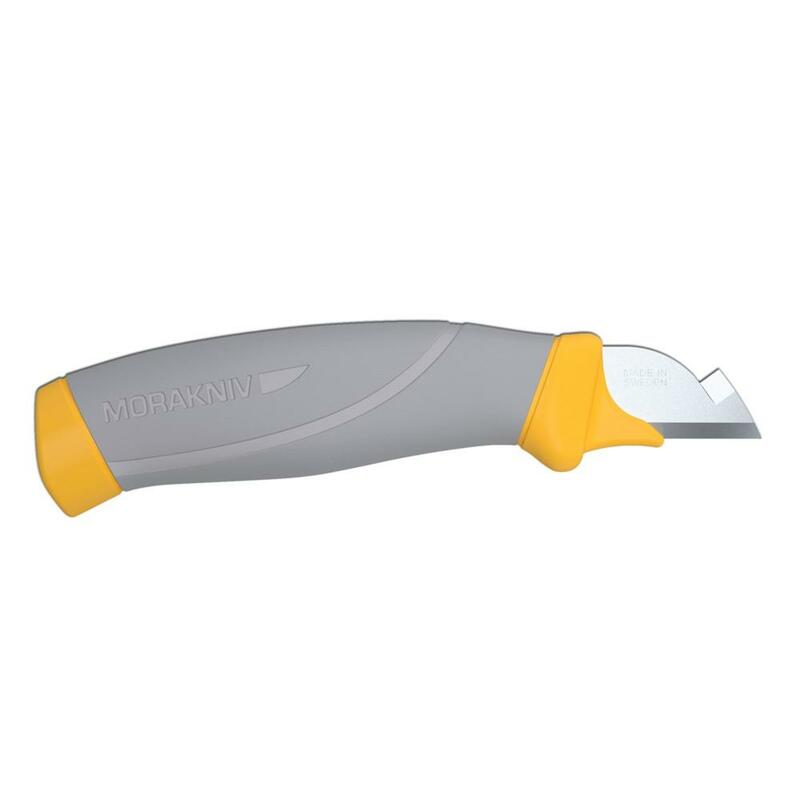 This Mora knife is a premium-quality tool available at a cost-effective price. The fact that it can handle even heavy-duty jobs is likely to attract electricians without fail.